NB(Noise Basement)is one of the hottest and also the oldest clubs in Hongdae. 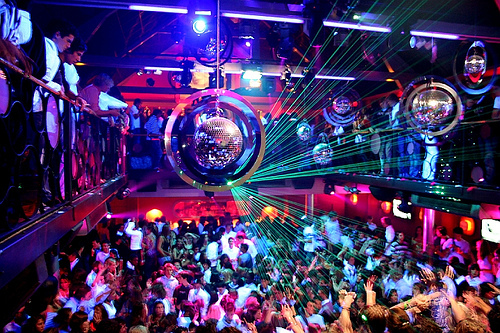 It is more popular as a club owned and operated by YG(from YG entertainment). 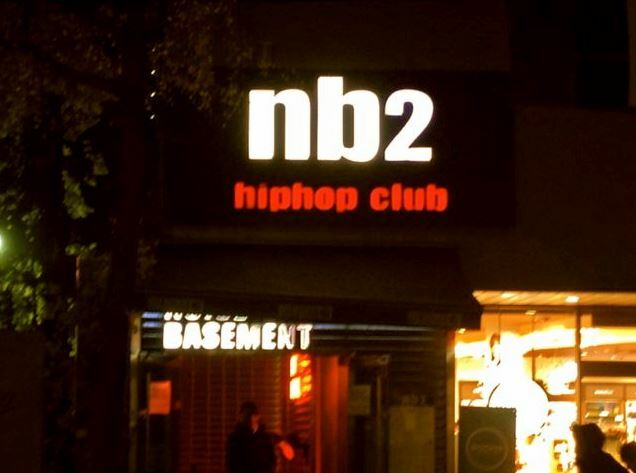 NB2 is a hip-hop club where you can enjoy diverse hip-hop music from 1990’s hip-hop to recent electronic hip-hop. On the weekends, there are so many people coming to this club that you might need to wait in line outside for a while to get into the club.